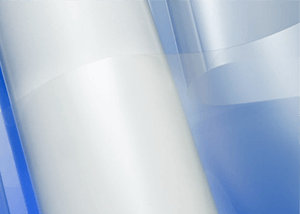 Our LG Monomeric printable vinyl is available in white glossy & white matt, & depending on your requirements the gauge ranges from 80-100 microns. Lasting up to 4 years, the LD 2700, 2800 & 3800 series is perfect for long term indoor applications & short term outdoor applications. You will also be able to choose from clear or grey adhesive variants. All media is available on a 50m x 1.37m roll with a 10m minimum order. Our LD 3900 printable vinyl series is well suited for both indoor & outdoor applications, but excels as a perfect general vehicle & outdoor signage as you can choose from LG’s famous Airfree variant for this product that help rid the application of pesky air pockets. All media is available on a 50m x 1.37m roll with a 10m minimum order. 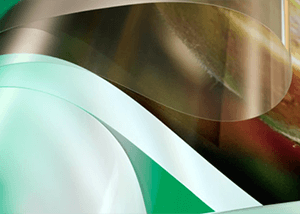 The LD 8200 series is a cast vinyl that has a superb durability of up to 8 years. This series come standard with a white glossy finish & is available in Airfree, permanent & repositionable variants & is best suited for all your vehicle wrapping. All media is available on a 50m x 1.37m roll with a 10m minimum order. 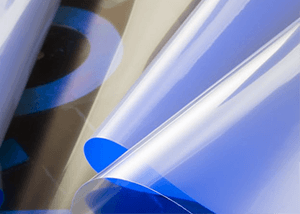 You will quickly find that the LD 4910 printable vinyl is well suited for long term light-box applications that will last for up to 5 years. The matt translucent white media has a 100-micron gauge is perfect for large scale format applications for outdoor & indoor signage. All media is available on a 50m x 1.37m roll with a 10m minimum order. 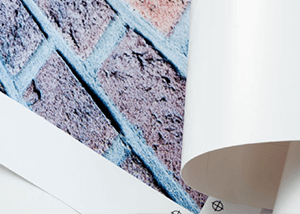 Our LD 3880G ultra tack 100-micron printable PVC film has an ultra-tack adhesive that has been developed for easy applications on smooth to rough wall surfaces (brick walls and concrete). This product may also be used on floors together with a high-performance over- laminate that lasts years. 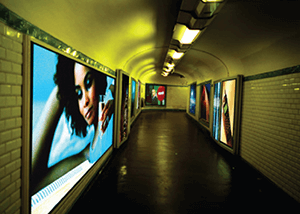 All media is available on a 50m x 1.37m roll with a 10m minimum order.